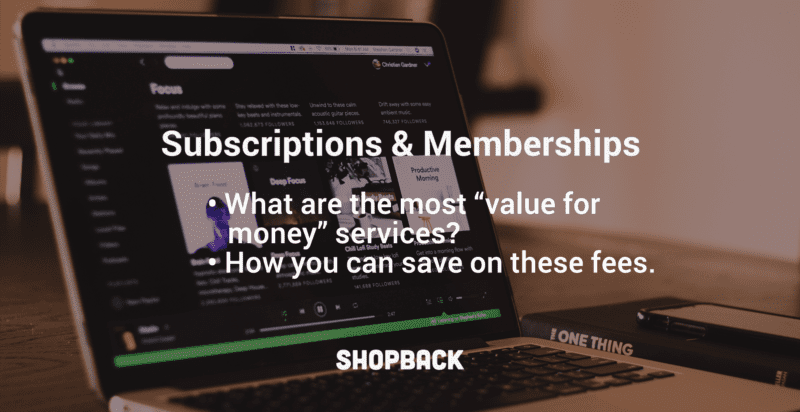 Here are the top monthly subscriptions and memberships Singaporeans are using, its prices and benefits. Find out how to save on these services. 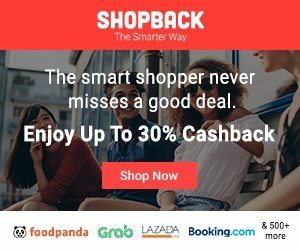 Looking For The Cheapest Movie Tickets in Singapore? Check This List! 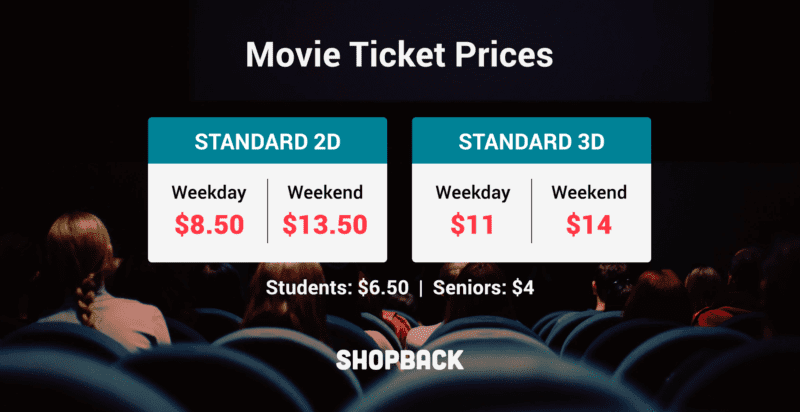 If you’re a big screen junkie, we’ve helped you compile some of the cheapest places to catch your favourite movies in Singapore cinemas. 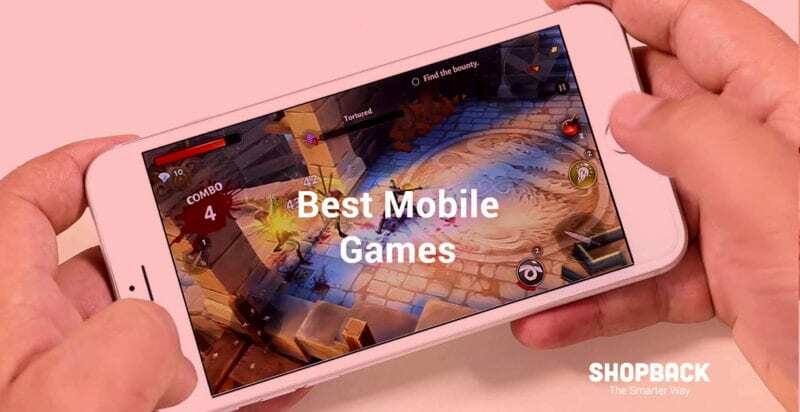 Wondering what games to play in 2019, this list will recommend some of the best games currently available in the market for your enjoyment. The long awaited sequel to Fantastic Beasts is finally here. 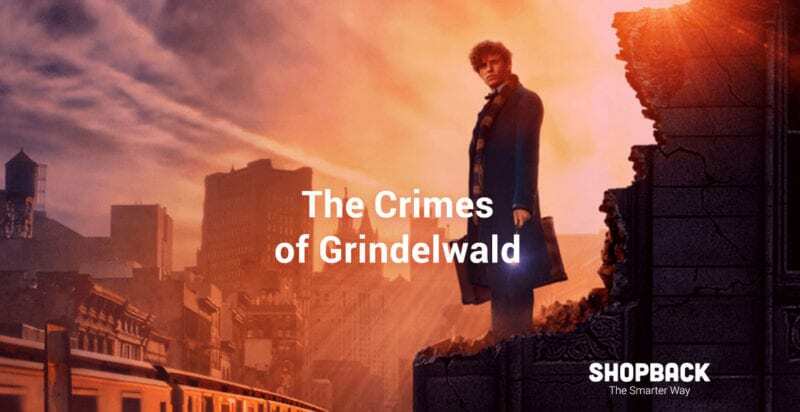 Watch all the excitement in Fantastic Beasts: The Crimes of Grindelwald. 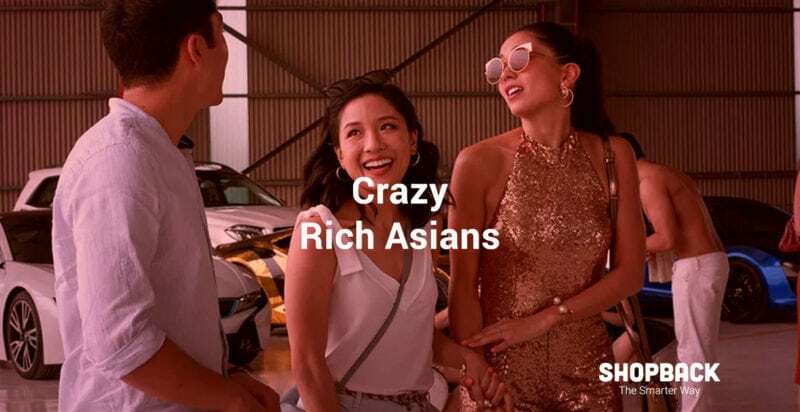 From the sheer hype that the local media was stirred up about Crazy Rich Asians movie, we were curious to see it to tell you all about it. 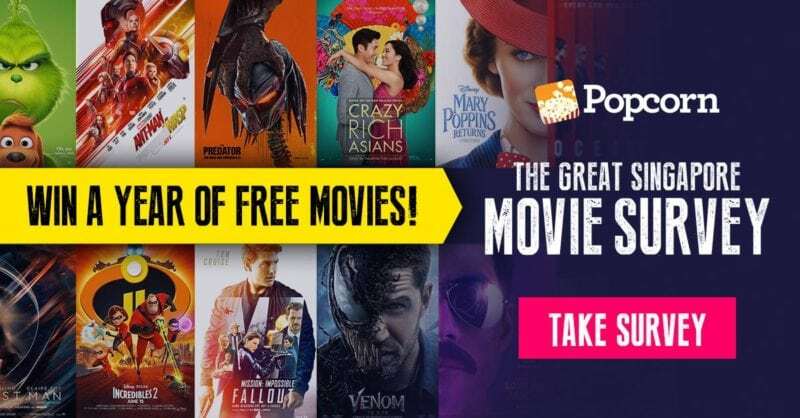 Win a year’s worth of movies by taking part in this giveaway by Popcorn Singapore. Plus Movies to Watch in 2018. #Filmisnotdead Film cameras are still beyond capable of producing visuals of top-notch quality. 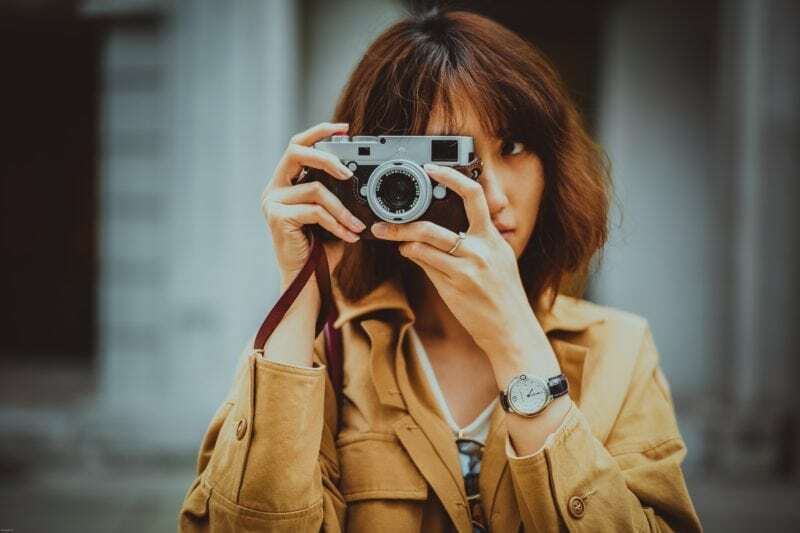 Here is our film camera guide based on the experience of ShopBack photographers. The new Ant-Man and The Wasp movie comes out this July. What do we know so far? Read on for a breakdown of the new movie details.